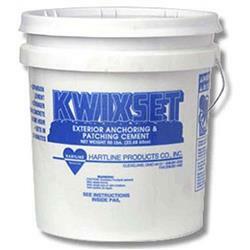 Kwixset Exterior Expansion Anchor Cement/Grout. 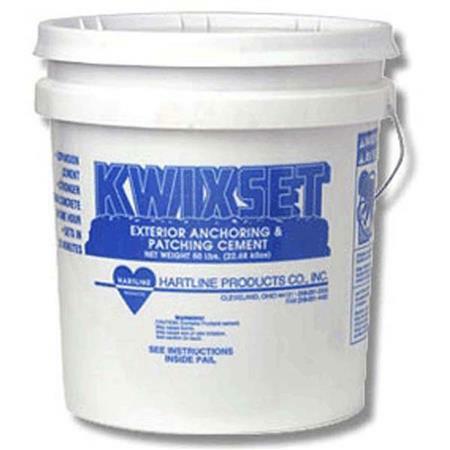 50 Pound Pail. Portland based. 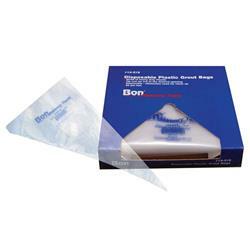 Do not use with unprotected aluminum or laminated glass.